You know you can trust Always for secure and discreet leak protection. Choose from a Liner and Pad Multi-Sample Pack or an Underwear Sample Pack and walk around with confidence! 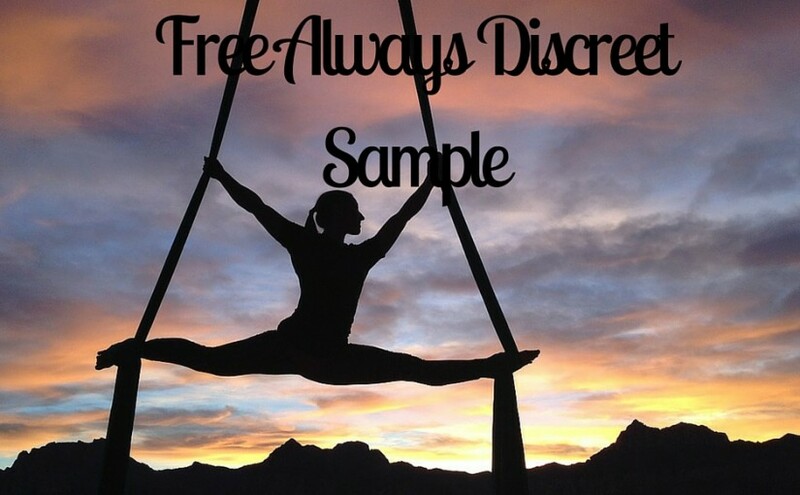 Click to request your free Always Discreet samples today.